At Park Dental Care we pride ourselves on providing high quality and personalised dental care in a convenient location. We are happy to cater to clients in all areas and new patients are always welcome. We will make sure you feel relaxed in our gentle hands and use our knowledge to tailor a treatment plan that suits your needs. 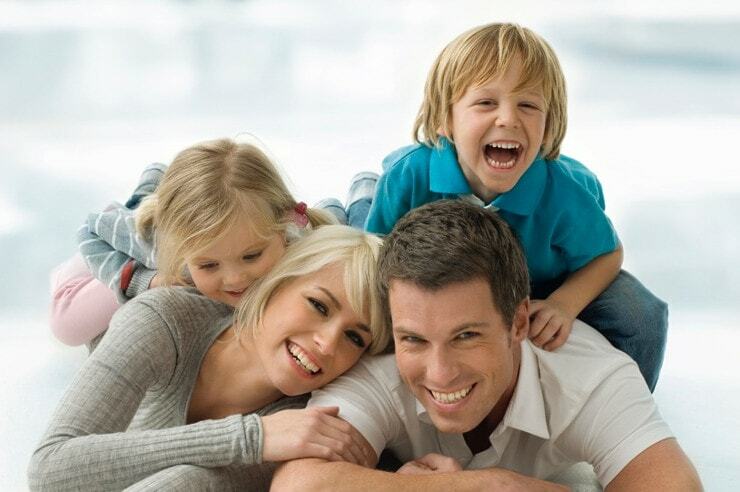 We offer a comprehensive range of services at our dental clinic to cater to patients of many ages. From preventive services and general dentistry through to cosmetic and implant dentistry, patients will receive quality services. Our clinic is located in the hub of Victoria Park near the Centro Shopping Centre. To find out what our dentists can do for you and your smile, please call and speak to one of our friendly staff. We cater to patients needing urgent assistance and can offer same day service as required. 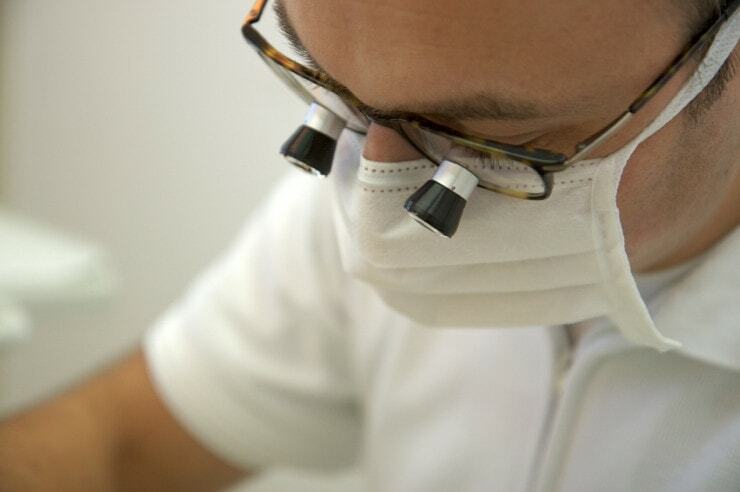 We offer quality general and preventative dentistry. Placed over the front surface of a tooth to improve the colour, shape and size. A more durable and aesthetic alternative to standard tooth-coloured resin restorations. A restoration that it is placed over heavily broken down or filled teeth. We can effectively replace a missing tooth with a natural looking alternative. A restoration that replaces single or multiple missing teeth. Used to lengthen teeth, close gaps between teeth and to reshape teeth. A modern approach to straightening teeth, using a custom-made series of aligners. 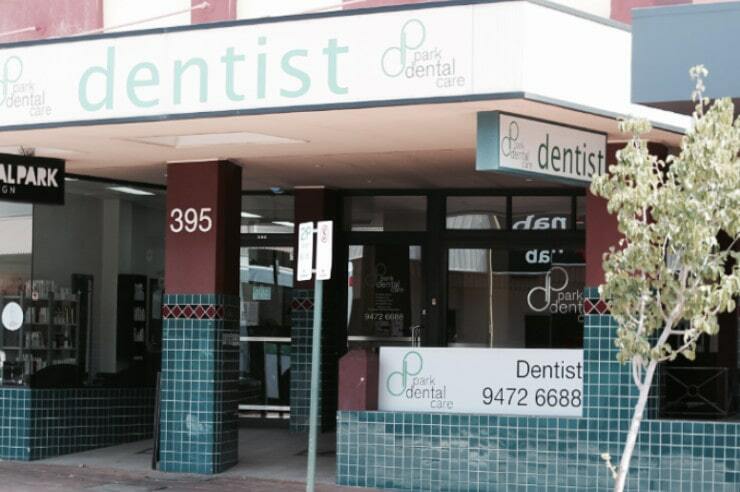 Allows our patients to receive quality dental care in a comfortable, anxiety free environment. 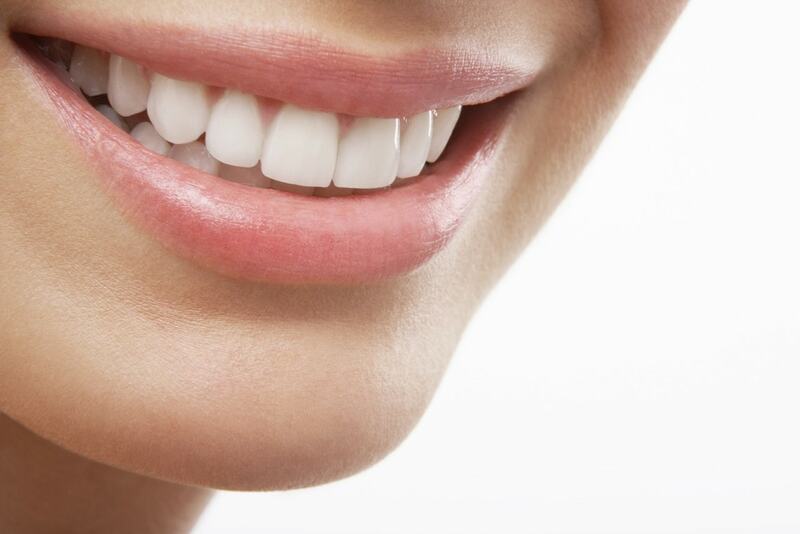 A safe and relatively quick way to improve the appearance of a smile.